Apomorphine is used to treat "wearing-off" episodes (muscle stiffness, loss of muscle control) in people with advanced Parkinson's disease. 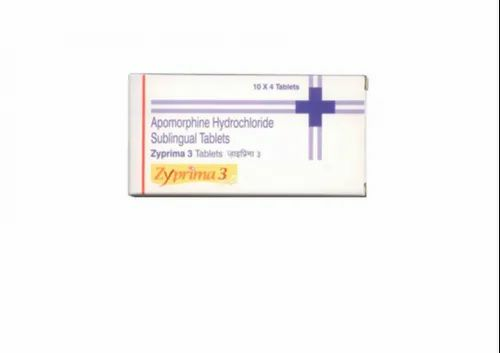 Apomorphine may also be used for purposes not listed in this medication guide. Low levels of dopamine in the brain are associated with Parkinson's disease.